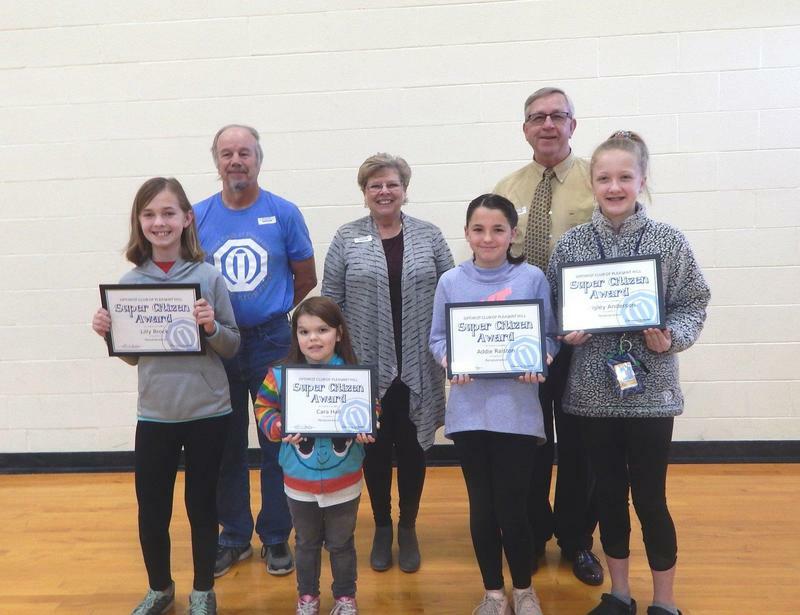 Shark Tank participants and judges. 6th grade service day "Feed My Starving Children"
Welcome to 3rd quarter and second semester! We hope you had a wonderful and relaxing winter break! It is great to get back in school and into our routines; we hope students are rejuvenated and eager to learn! Their enthusiasm and hard work is evident in all they do! Thank you for sending us such great students! 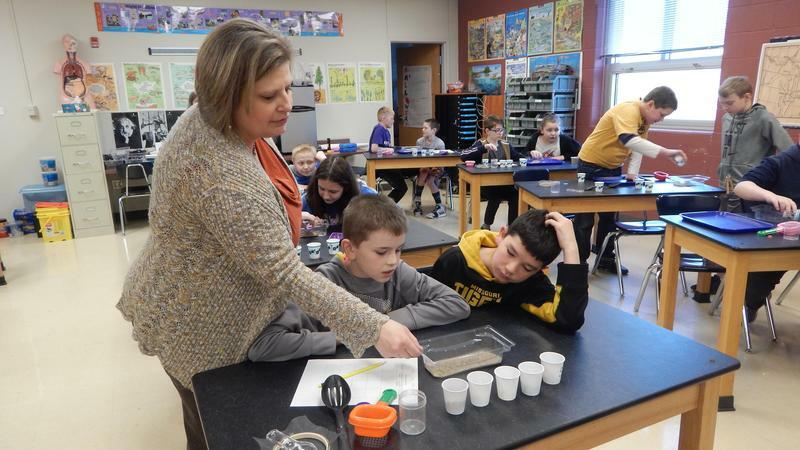 Starting a new semester means every student is starting with new learning opportunities. 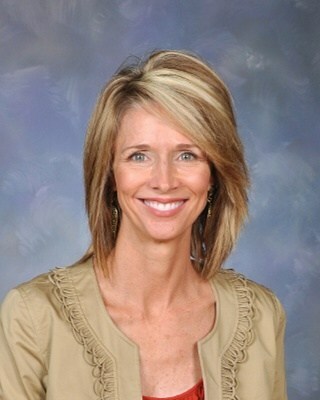 It is important that students complete work and turn it in on time. They should also seek help from the teacher for anything that is unclear. We also encourage students to attend math study groups, study club, etc. to get extra help! Please continue to watch for our daily email regarding classwork and home practice, check planners, and look for progress reports the 1st and 15th of each month. How exciting and rewarding it is for students to know they have done the best they can do! As the quarter progress, please let us know if you have questions or concerns. We are striving to meet the needs of all students! The mission of PHIS is to provide a comprehensive system of support to develop 21st century life-long learners who master objectives through displaying character traits and work ethic necessary to collaborate, create and communicate in and beyond the classroom. At PHIS we believe we can and will reach our potential. Field Day T-shirt order forms have been emailed home. Orders are due by May 1st. Checks should be made out to PHIS. Money is due at the time of order. 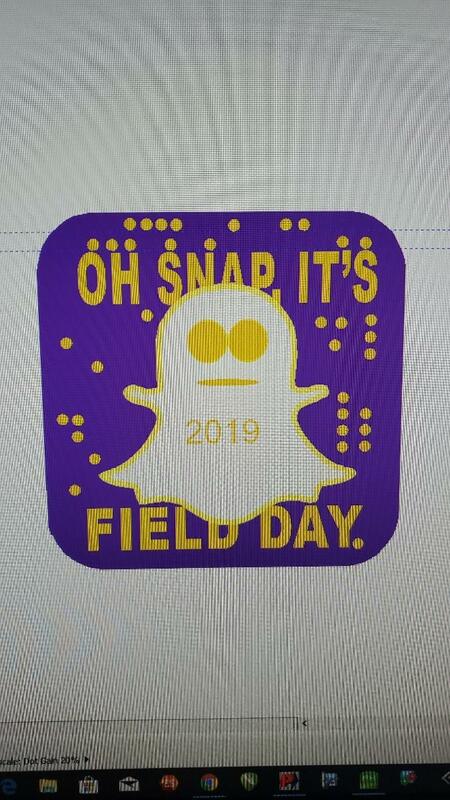 Shirts are gray with purple background on the from stating "Oh Snap, It's Field Day" There is a QR code on the sleeve. Cost of shirts: adult S-XL $13, 2XL/3XL $15. Parents who are interested in volunteering, contact Coach Adamzcyk by email or 816-540-3156, ext 3306. 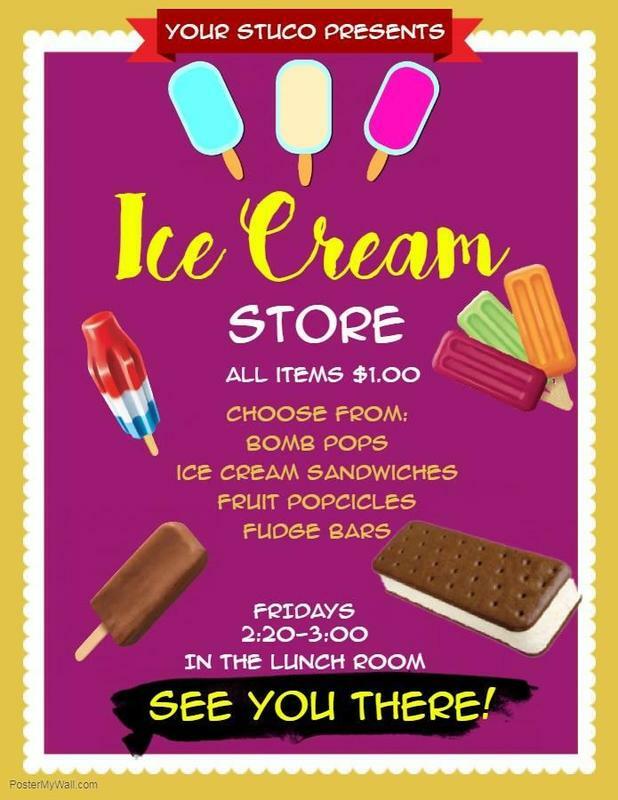 The PHIS STUCO ice cream store will be open on Fridays during rooster time! All items are $1 and proceeds will go toward our kindness tree project for the fall!